May 30 to June 3 is Green Week, the biggest annual conference on European environmental policy. LVMH is partnering the event for the sixth year in a row. This year’s focus is “Investing for a greener future”. Each day, we’ll be showcasing our own environmental initiatives. Today we look at investing for greener cities. Green Week kicks off in Ljubljana, Europe’s Green Capital in 2016, with a focus on how investment in greener cities improves quality of life for city-dwellers. LVMH Houses deploy a wide range of initiatives to help cut greenhouse gas emissions in cities. Many of our Houses have launched programs to install Light-Emitting Diode (LED) lighting in their offices and stores. LED lighting is 30% more energy-efficient than conventional lighting. Our Environment Department has launched the LVMH Lighting program to promote LED technology throughout the Group. Sephora is involved in the program on a global scale; its entire network of U.S. stores will go all-LED in 2016. 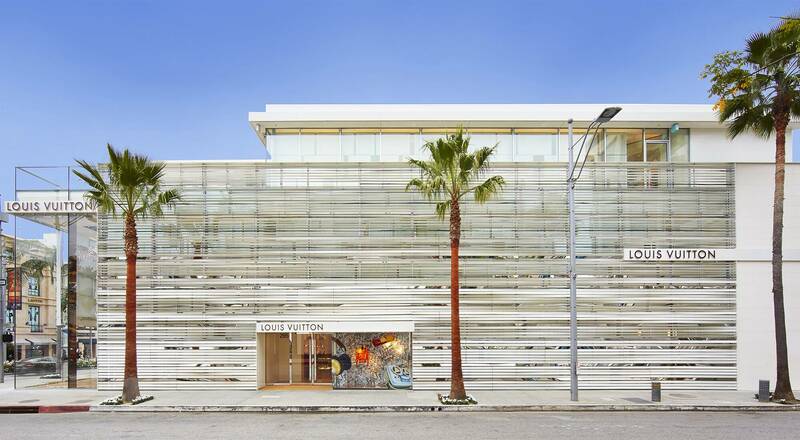 Louis Vuitton has made a similar commitment and its store on Rodeo Drive in Beverly Hills complies with California’s Title 24 energy efficiency standards. Developing green mobility is another way of reducing CO2 emissions. Several of the Group’s Houses are spearheading the use of eco-friendly transport solutions in their logistics operations to reduce air pollution in cities. 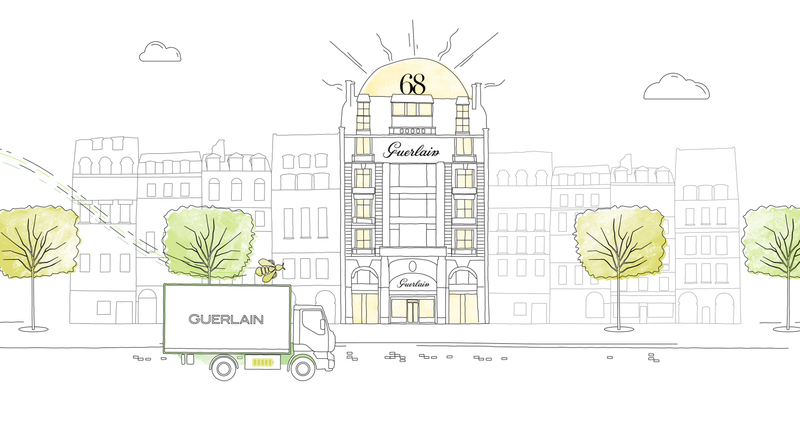 Guerlain has introduced zero-emission surface deliveries to its Paris stores after trialing an all-electric delivery truck. The LVMH Group’s energy-efficiency measures have already prevented several metric tons of CO2 from being released into the atmosphere.